Why Do We Work in Niger? 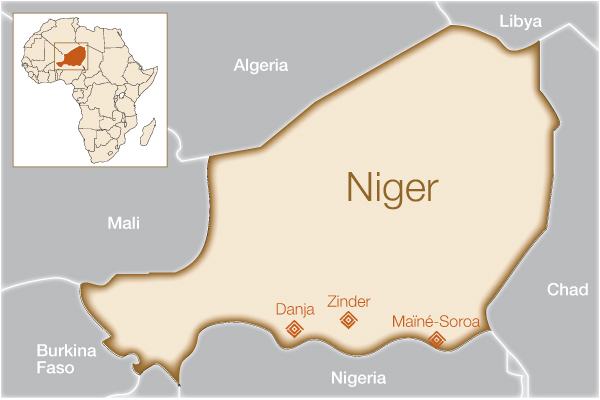 Niger has earned the dubious distinction of having the world’s highest birthrate, and is ranked dead last in the most recent UN Human Development Index. The desert terrain of the massive country is arid and harsh; the vast majority of the population lives in extremely rural areas, far from quality medical care and emergency obstetric services. Early marriage and home deliveries are common, and the maternal mortality rate is among the highest in the world. All of these factors significantly increase the risk of developing a fistula among pregnant women, and a substantial backlog of patients exists throughout the country. 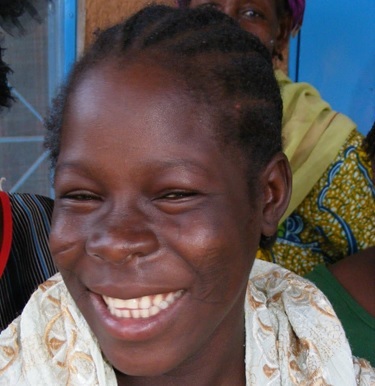 SIM Danja Fistula Center is supported by SIM private donors, and grants from Fistula Foundation and Worldwide Fistula Fund. We provide grant support to SIM Danja Fistula Center through SIM, which staffs and manages the facility on the ground. We previously provided grant support to this facility through Worldwide Fistula Fund. We provided grant support to Kirker Hospital through Kirker African Medical Relief Association. We provided grant support to Central Maternity Hospital in Zinder through Women and Health Alliance International (WAHA). How will this help women in Niger? SIM Danja Fistula Center began offering routine fistula services in February 2012 and has been gradually expanding its efforts ever since. They currently have one full-time surgeon on-site and several others who are there periodically throughout the year. The center boasts 48 beds, three operating tables, long-term accommodation facilities for surgery patients, and extensive rehabilitation and social reintegration capabilities. In addition to funding surgeries, support from Fistula Foundation helps provide training for staff as well as a portion of reintegration services at the center. Over the course of 2017, funding provided increased outreach visits, training for surgeons, and training for hundreds of health care providers. Kirker African Medical Relief Association (KAMRA) runs a hospital in Maïné-Soroa in the region of Diffa, an area that is particularly isolated and far-removed from most quality healthcare establishments in the country. 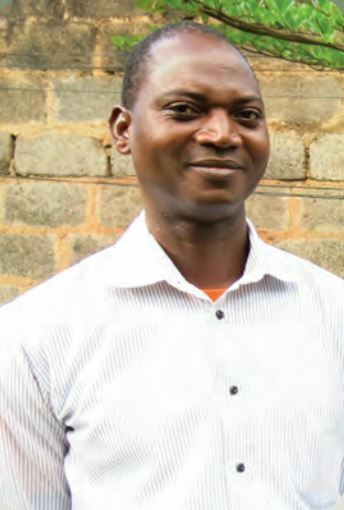 The Obstetric Fistula and Pelvic Floor Disorders Project was an initiative by KAMRA with funding from Fistula Foundation to establish fistula repair services in the region; however, due to insecurity, they were unable to get enough patients to successfully launch the program. In 2010, our partners at WAHA oversaw a comprehensive project to help the Central Maternity Hospital in Zinder function at optimal capacity. This ambitious undertaking had several components, including: completely renovating one of the two operating theaters in the hospital, which had fallen into disrepair; steadily increasing the number of fistula surgeries from five to over 20 a month; training medical staff in fistula care and providing advanced training to surgeons; and finally, conducting outreach to inform the public about the availability of free surgeries at the hospital. Not only were nearly 300 women treated during the grant period, but motivation among hospital staff and community health workers soared. We are deeply proud of this endeavor, which represents one of our first partnership efforts with WAHA.